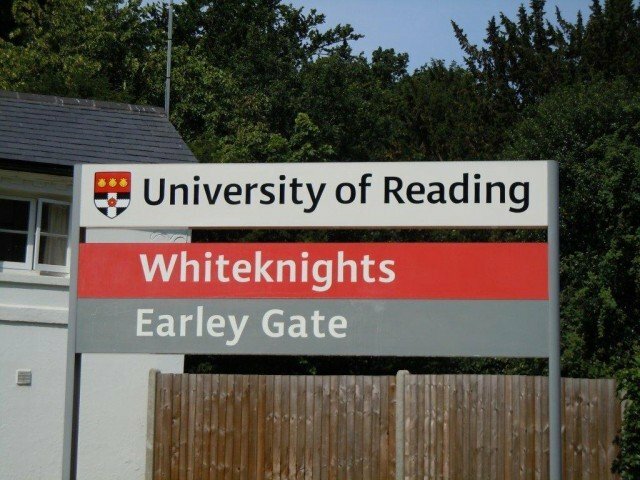 Reading is situated in an ideal location 41 miles (66 km) west of central London on the M4 corridor within easy access of both the M40 and M3. 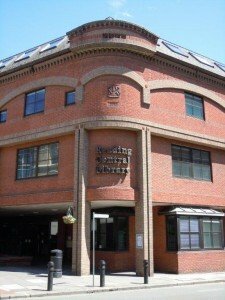 Reading today is a bustling hub just a 25 minutes by car to Heathrow Airport and it is served by the Great Western Main Line railway making it an ideal commuter base. It is positioned on the river Thames just as it meets the River Kennet reflecting the history of the town as an important river port. 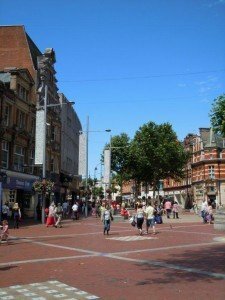 Reading has a population of more than 235,000 and it is twinned with Düsseldorf in Germany, Clonmel in Ireland, San Francisco Libre in Nicaragua and Speightstown in Barbados. It is home to two universities and has a large student population. It is also host to the Reading Festival which is one of the biggest music festivals in the UK. Reading today is an important commercial centre with many multi-national companies being based here. It also has an exciting, varied nightlife with something for everyone from cinema and theatre through to restaurants, lively bars, nightclubs and casinos. 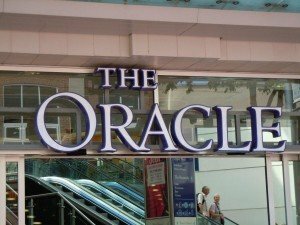 In 1999 the local shopping centre, The Oracle, was built on the site of a 17th century workhouse of the same name which was founded by John Kendrick. It occupies three storeys and boosted the local economy by providing over 4,000 jobs in over 90 retail units. 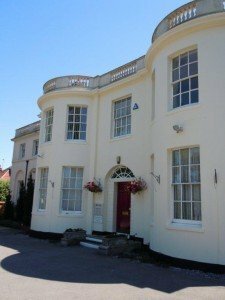 During the 20th century Reading continued to expand and in 1911 Caversham, originally in Oxfordshire, became a suburb of Reading. Further housing developments have extended the urban area of Reading to the M4 motorway, which now acts as its southern boundary. 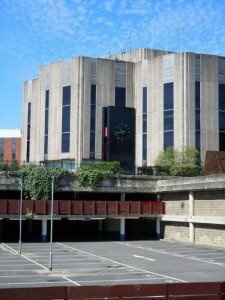 Reading is also home to the infamous Reading Gaol made famous by Oscar Wilde. The Museum is the perfect place to discover the history of the town. 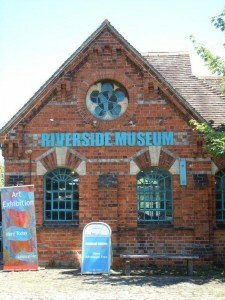 For the latest news on events visit the museum website as many events take place during the year. It has many and varied exhibits charting the history of Reading from the first settlers up until the modern day. 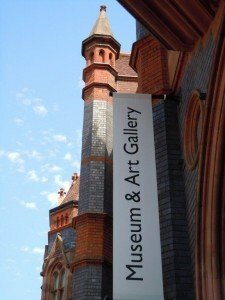 Reading Museum also houses an impressive array of finds from the nearby Roman town of Silchester and a full sized replica of the Bayeux Tapestry, which is 70 metres long and was made in 1885 by 35 skilled women from the Leek Embroidery Society. It was bought for the town in 1895 by Arthur Hill, a former Mayor of Reading. 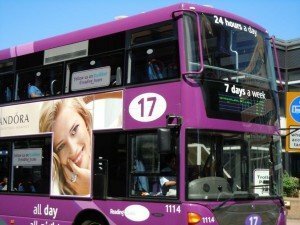 Reading Borough Council has been running buses in the area for over 100 years. 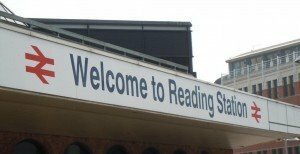 Reading Bus Station is currently in Station Road during the refurbishment of Reading Station. Reading is on the Great Western Main Line, which runs west from London Paddington before splitting to the west of Reading into two lines, one serving Westbury, Taunton, Exeter and Plymouth and the other serving Bristol, Bath, Newport and Cardiff. Other main lines connect Reading with Birmingham, northern England and Scotland, as well as Winchester, Southampton and Bournemouth to the south. waiting rooms, trolleys, refreshments an ATM machine, toilets, payphone, Wi-Fi, post box and shops. Conducting: Marriages ceremonies, Civil Partnerships and Nationality ceremonies (Citizenship). 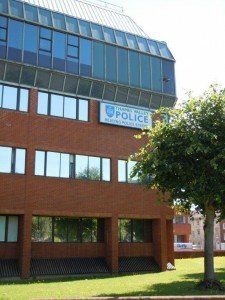 Various news services exist covering Reading and its surrounding areas. The town used to be covered by two printed papers but is now only covered by one printed. Various online news resources exist including this site.